overall it is the best college for the learning about the Engg and the best place for learning about the life and the campus is good . College management is desperate for fame and money but, in this way, they targeted and achieved few aspects which indirectly resulted in good results. According to me college has all good aspects.We have to wear Uniforms like children is the bad remark.Overall we can give 7/10 rating. In two years of my journey i had not seen any bad remarks about my college. Finally i would to conclude about my college its best place for study,enjoy,play,make friends and to make the best networks with ultimate output. 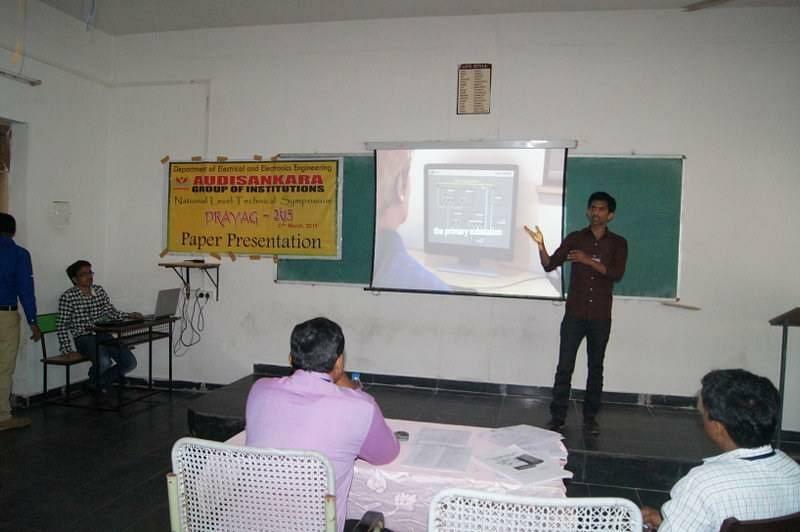 Thank you Audisankara institute of technology for for introducing us to this competitive world with confidence. 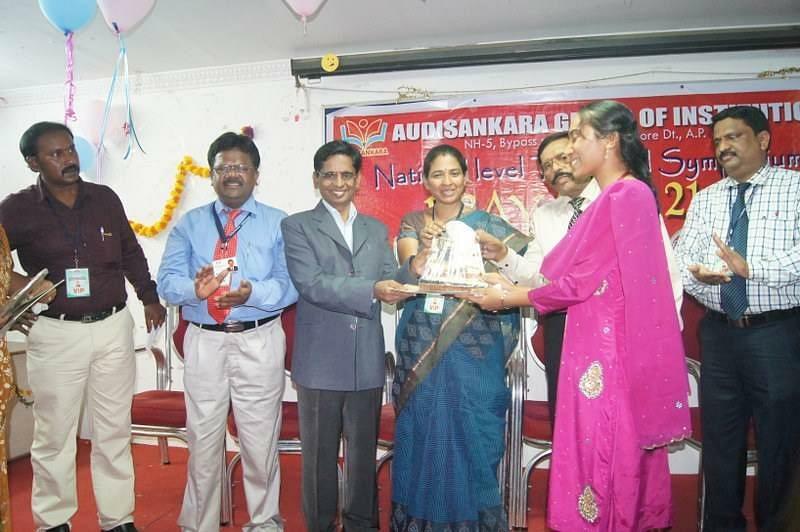 Audisankara College of Engineering & Technology (ASCET) was established in the year 2001 by Dr. Penchalaiah Vanki, a notable academician. 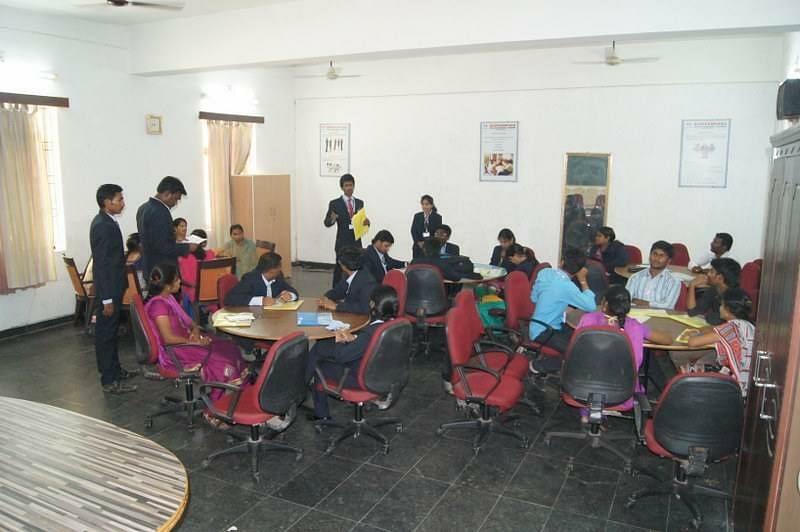 The college is affiliated JNTUA, Anantapur and approved by AICTE and NAAC with A Grade. It is also certified with ISO 9001-2000 and accredited with NBA. The college offers Undergraduate courses in Engineering and Postgraduate courses in Engineering, Computer and Business Administration. 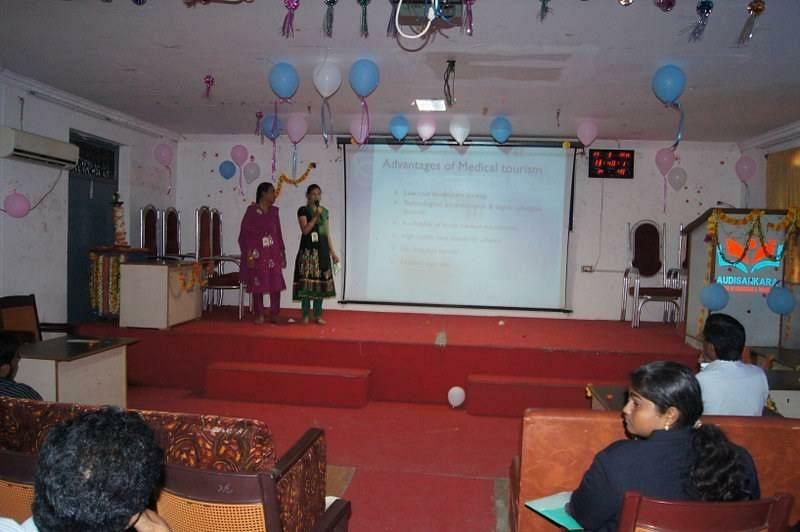 Modern Facilities – The college has modern facilities such as Sonet E class-rooms, EVERON coaching by experts. Ranks and Awards – The college has received the Best Engineering College Award and ranked 39th in all over India by the Survey India Education. It is also stated as IBM Excellence Centre. Scholarships – The college has a provision of providing scholarships to SC/ST students and position holders. I got admission through EAMCET and I live in gudur, our college is very near for me so I choose to study there. You can enjoy life in our college as much you can at the same time they will kick you in studies. ECET-An entrance exam for Diploma Students which will directly put you in Second Year B.tech. Writing That exam and qualifying with avg marks also leads to put you in any college which are b grade for avg marks. ECET-An entrance exam for Diploma Students which will directly put you in Second Year B.tech. "I was fortunate to study here"
ECET. Score 80/150, State Rank 353. After completing my Diploma in E.C.E, i sat ECET and i was particular to pick the college. We had Web-Counseling in which i kept top colleges of all districts and district headquarters in the state of Andhra Pradesh.